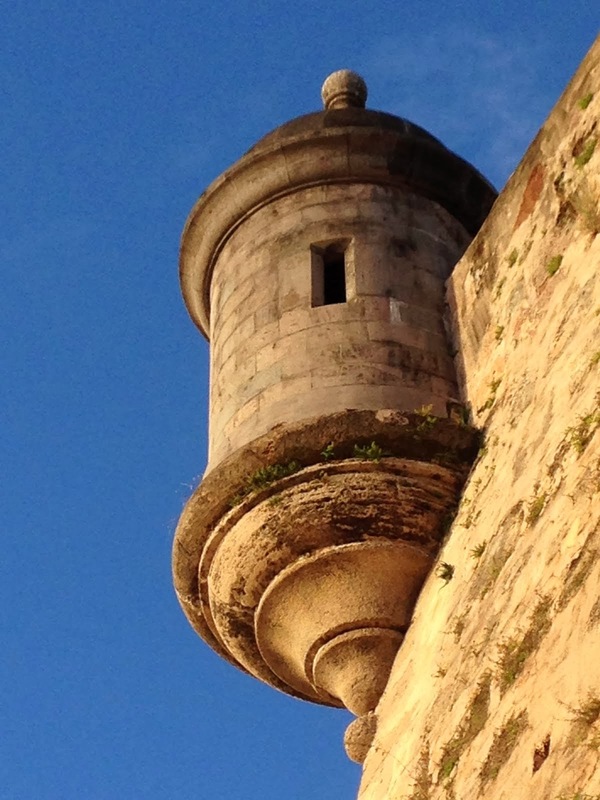 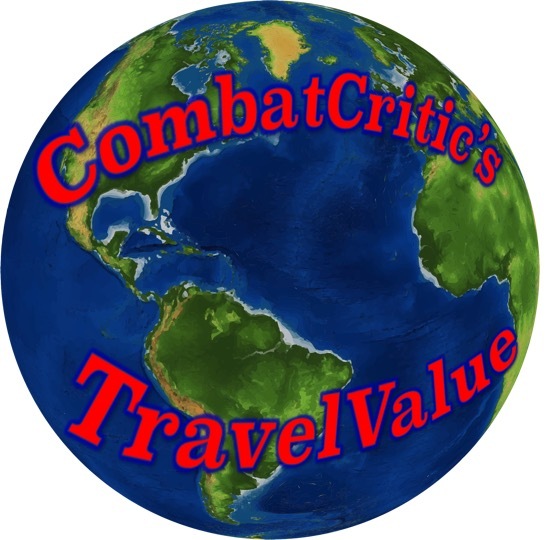 CombatCritic's "TravelValue": CombatCritic Is The #1 Reviewer In Portland, Oregon ... HOOAH! 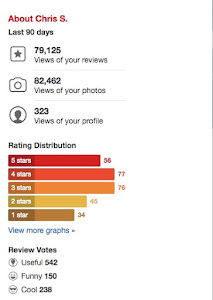 CombatCritic Is The #1 Reviewer In Portland, Oregon ... HOOAH! 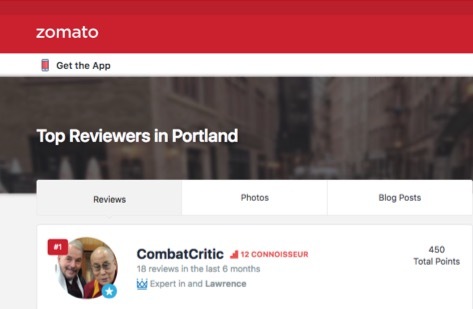 It's Official ... CombatCritic is the #1 Reviewer in Portland, Oregon according to Zomato ... HOOAH! 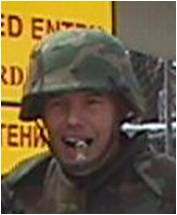 Title: CombatCritic Is The #1 Reviewer In Portland, Oregon ... HOOAH!